A One-time orientation and informational discussion about faith, vision, mission, and strategy of CrossPointe, along with the way to partner with us. 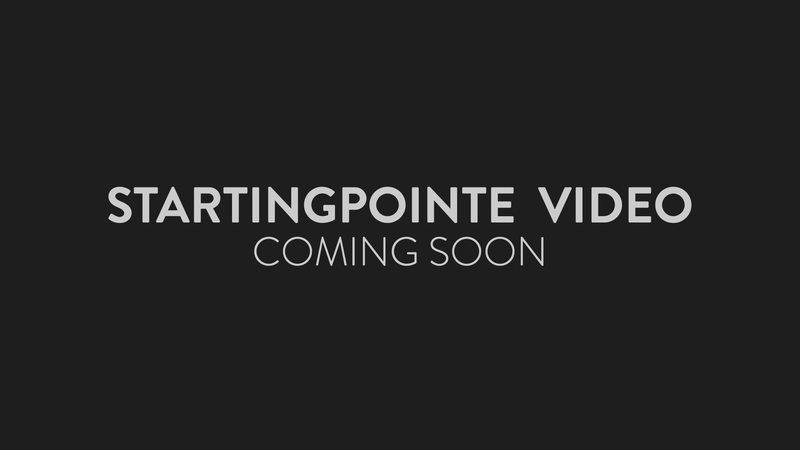 Want to learn more or sign up for the next Starting Pointe? Fill in this form and we’ll get in touch with you!